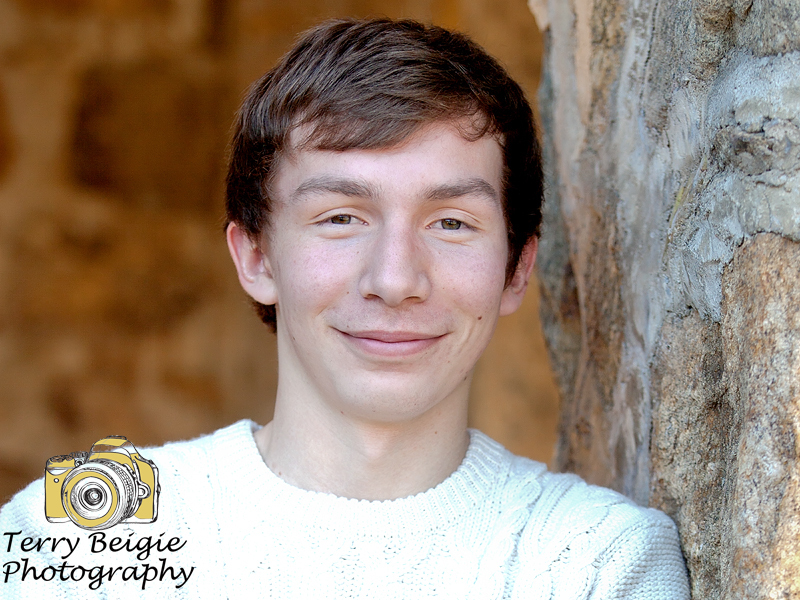 Alex is an Air Force kid with both his parents retired from that branch of military. They’re also a fantastic family I enjoy spending time with! Alex’s dream job? Being a test driver for Lamborghini…ha! I adore that boy. 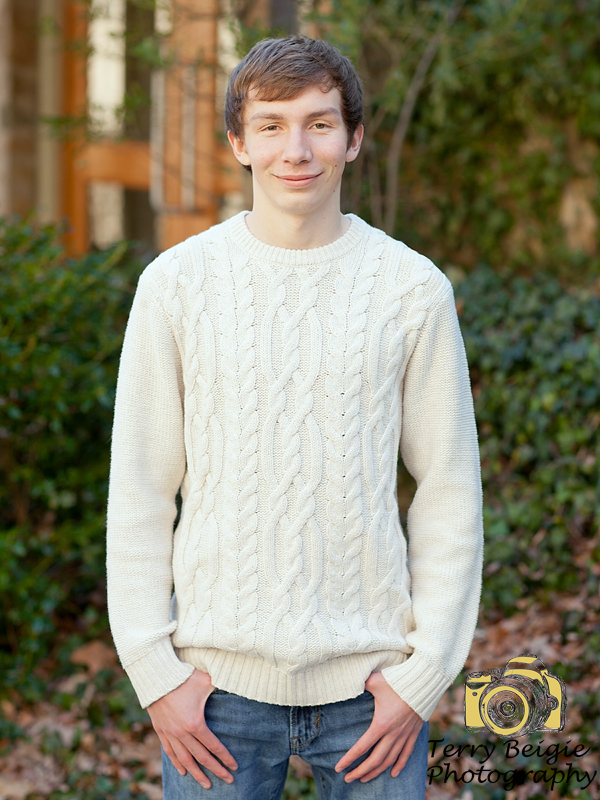 I truly cannot wait for summer to do his senior sessions … he’s pretty much up for anything and I love that! 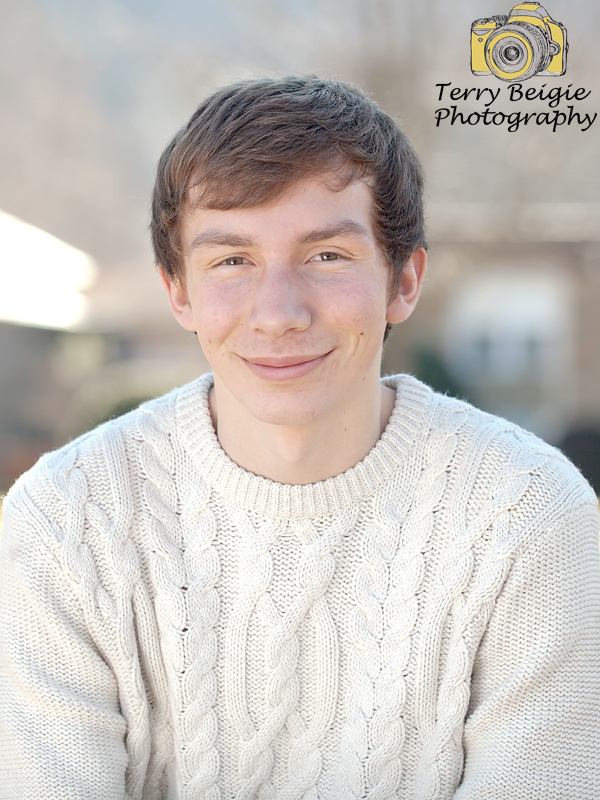 I can’t wait to have some fun in the sun with this young man, my camera and his sweet smile! 1. His first crush was Vanessa Hudgens (who can blame him there?). 2. His goal after high school is go to college in another state. 3. 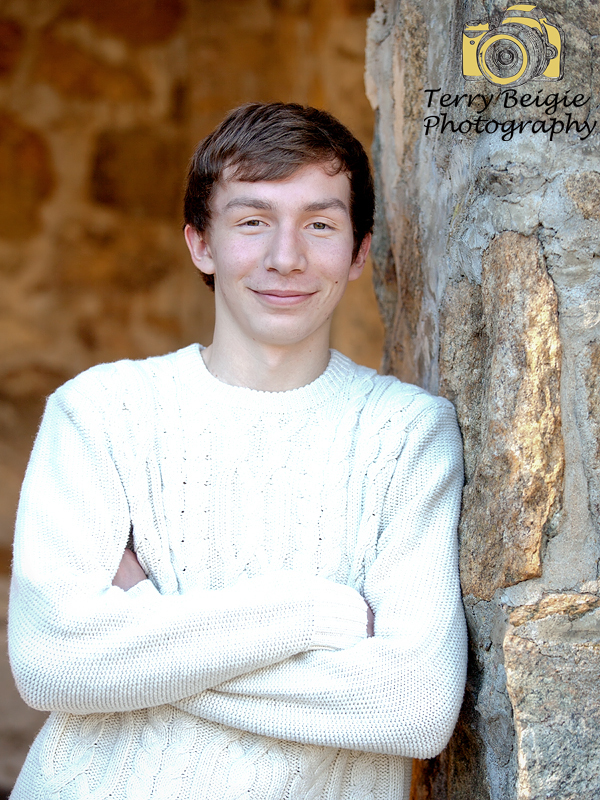 His favorite fictional character is Kronk from “The Emperor’s New Groove (one of my favorites, too). 4. He used to live in Alaska but don’t expect him to return as his favorite place on earth is the beach! 5. Three things he can’t live without? Juliet, Cars and Eddy. 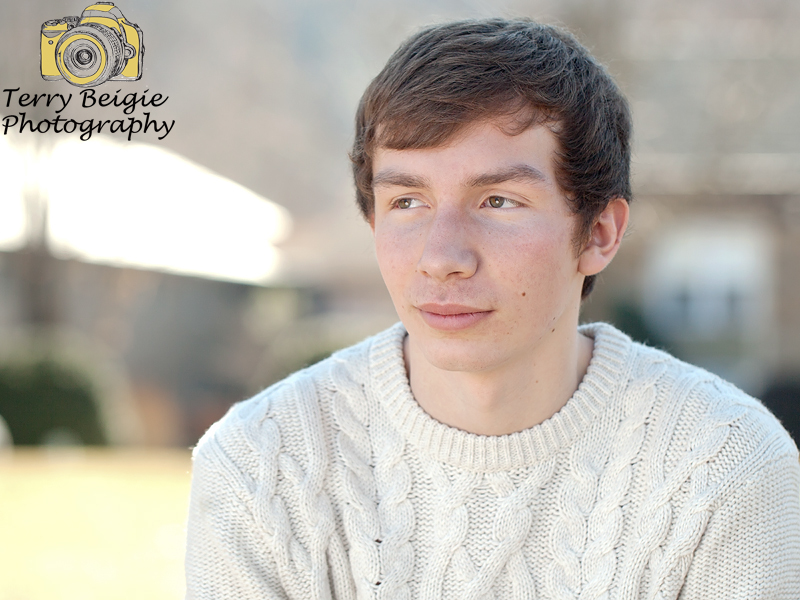 Now is the time of year in Central Virginia to think about who you want to do your senior portraits! In many counties you don’t have to use the company contracted with your school–and for many you don’t need formal photos. 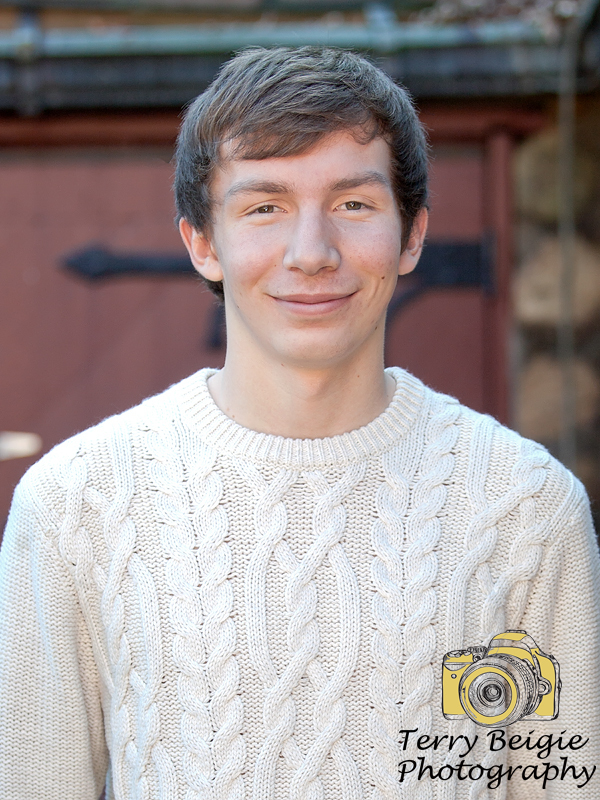 You can have a senior photo that truly showcases your personality for years to come. I’m currently booking sessions for June, July & August right now. 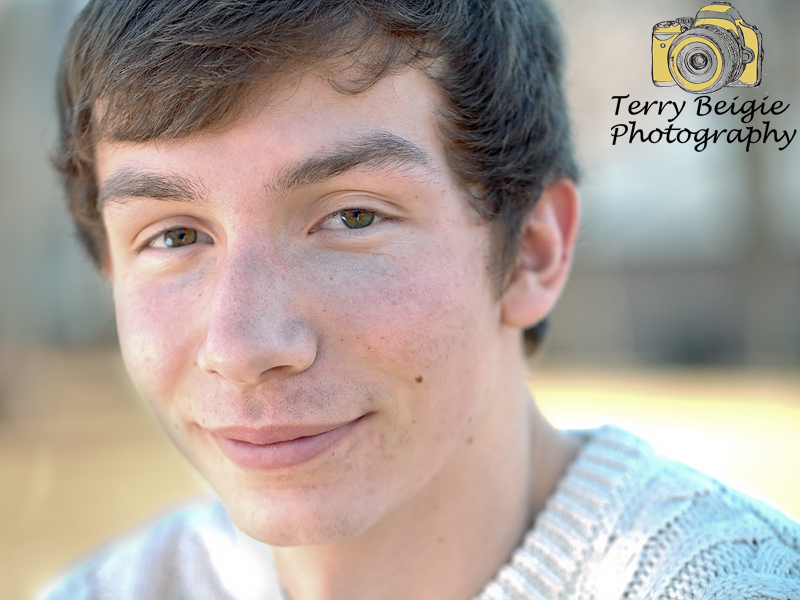 If you know Alex, he has a way for you to get a discount on your own session so ask him for the details or contact me at terrybeigie@gmail.com or visit http://www.terrybeigie.com for more information! !